Woo hoo! 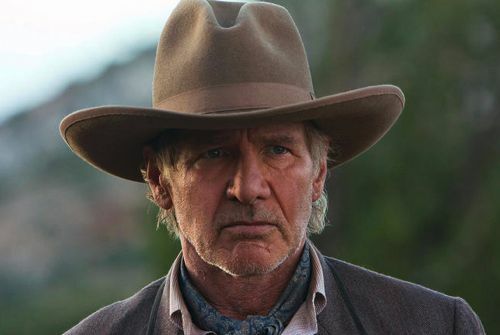 We’ve got the first clip from the upcoming flick, Cowboys & Aliens. I love it when I can get a quick Harrison Ford fix. Love that man.